IEC/TS 62443-1-1 Ed 1.0, “Industrial communication networks – Network and system security –Part 1-1: Terminology, concepts and models”, 2009-07. 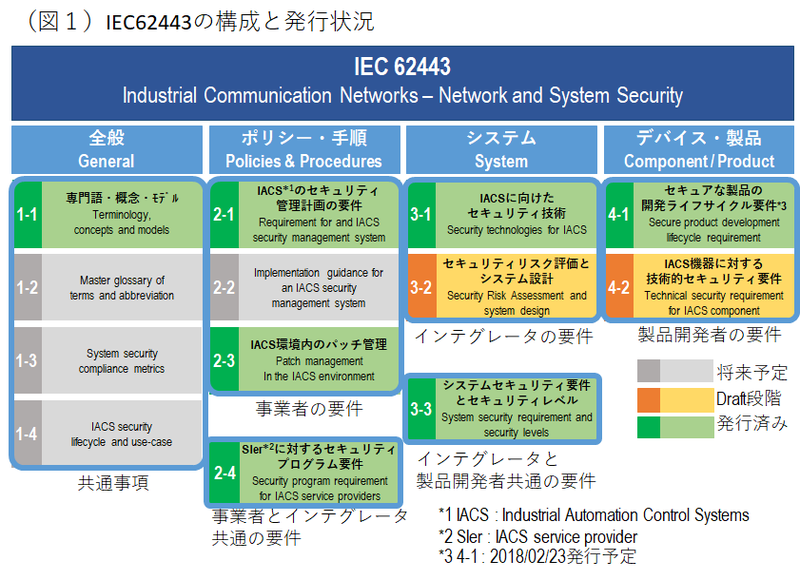 IEC 62443-2-1 Ed 1.0, “Industrial communication networks – Network and system security –Part 2-1: Establishing an industrial automation and control system security program”, 2010-11. IEC TR 62443-2-3 Ed 1.0, “Security for industrial automation and control systems –Part 2-3: Patch management in the IACS environment”, 2015-06. 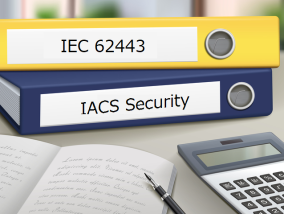 IEC 62443-2-4 Ed 1.0, “Security for industrial automation and control systems –Part 2-4: Security program requirements for IACS service providers”, 2015-06. IEC/TR 62443-3-1 Ed 1.0, “Industrial communication networks – Network and system security –Part 3-1: Security technologies for industrial automation and control systems”, 2009-07. 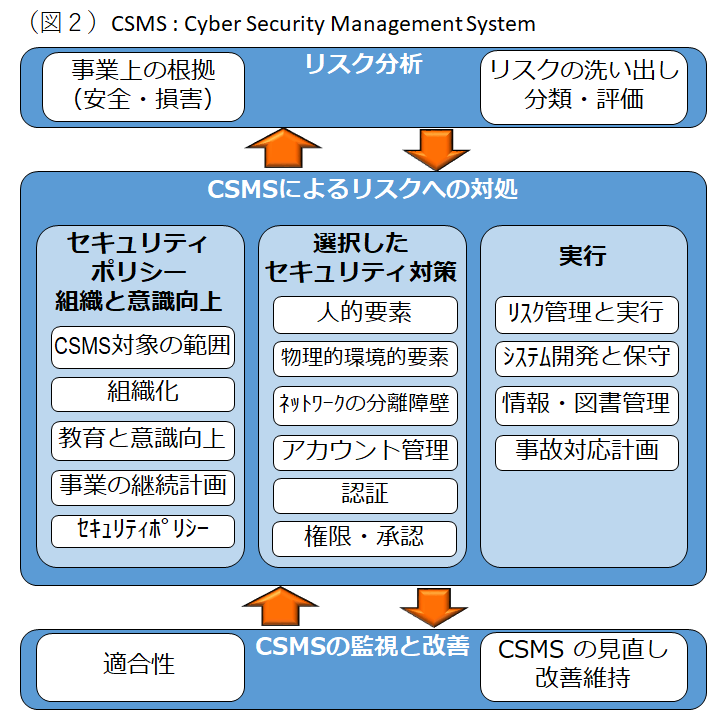 IEC 62443-3-3 Ed 1.0, “Industrial communication networks – Network and system security –Part 3-3: System security requirements and security levels”, 2013-08.